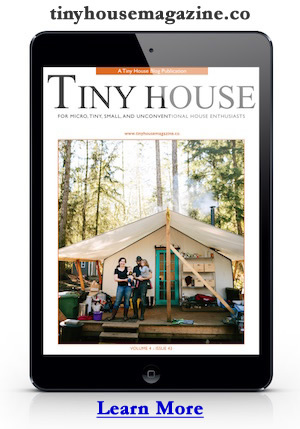 Below is a peek inside issue 19 of Tiny House Magazine – a regular publication from the folks at Tiny House Blog. 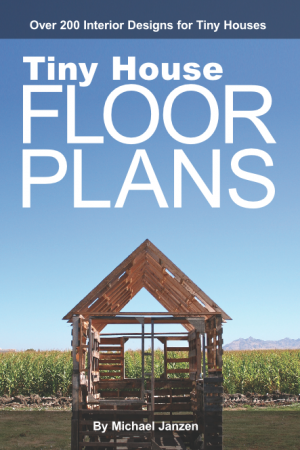 Get a copy of Tiny House Magazine. This entry was posted in Tiny House and tagged Christina Nellemann, composting toilet, Logan Smith, Ryan Harris, Shabby Chic, stock tank, tiny house, Tiny House Magazine.